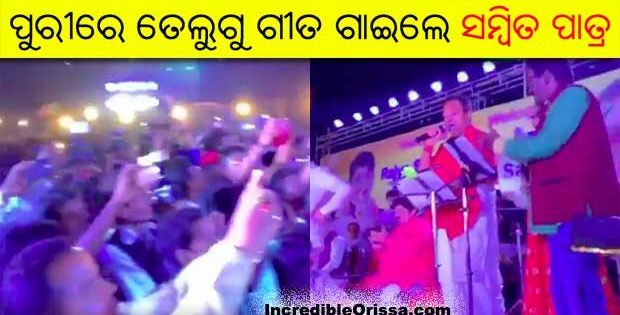 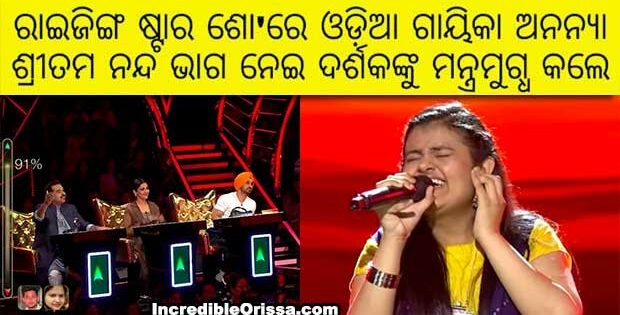 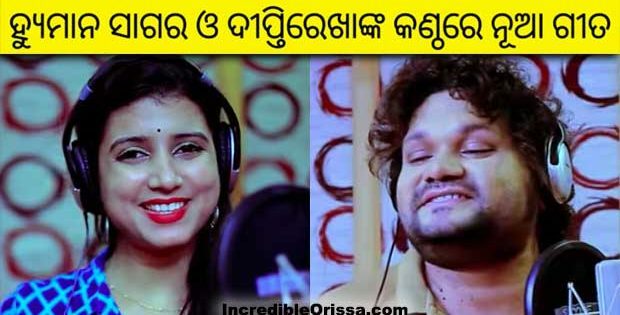 ALL MAYA YouTube channel has released Odisha-born Bollywood singer Asit Tripathy’s debut Odia song ‘White Skin Wali’ featuring Deepak Parida recently. 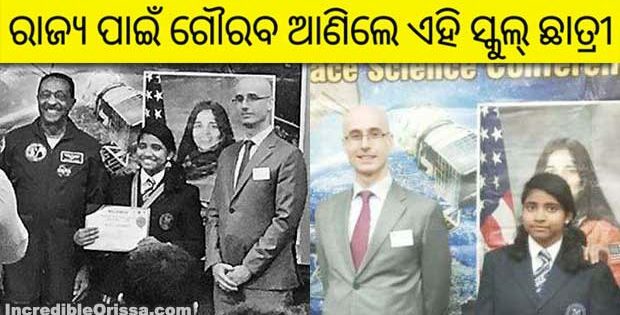 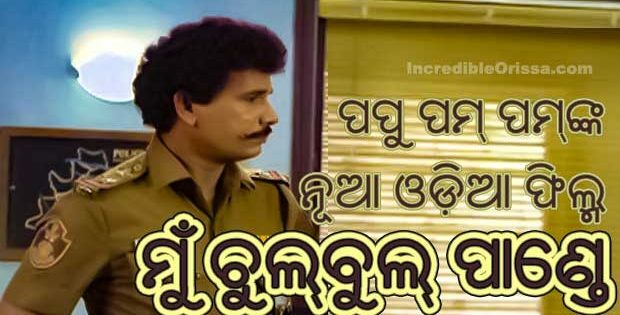 Deepak Parida has acted in Odia album after a long time. 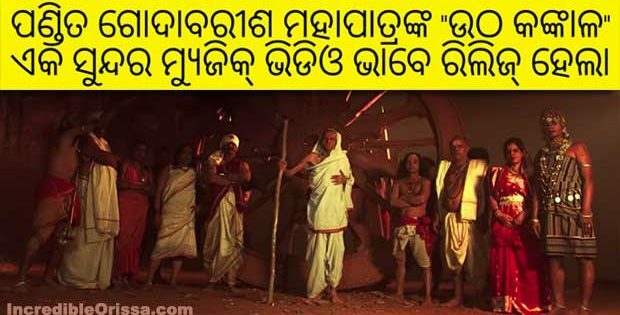 Asit Tripathy had lent his voice for Rajkumar Rao starrer ‘Shaadi Mein Zaroor Ana’ and the song was ‘Tu Banja Gali Benaras Ki’. 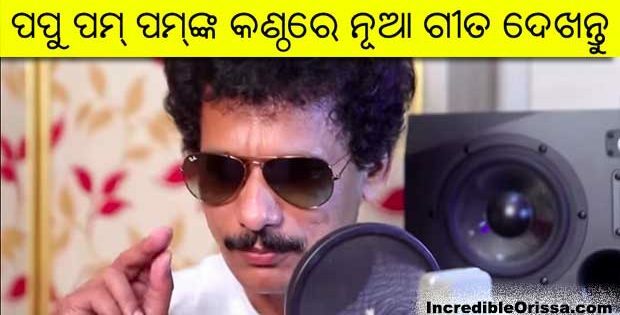 The song ‘White Skin Wali’ is a beautiful romantic number, sung by Asit Tripathy, music composed by Homayoun Derakhshan and lyrics written by Arun Mantri. 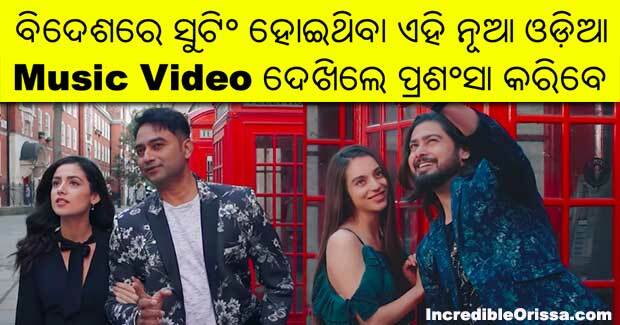 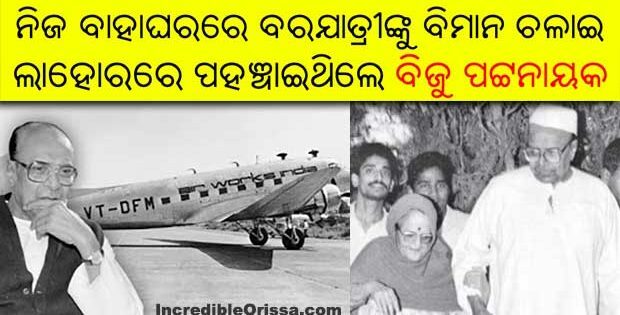 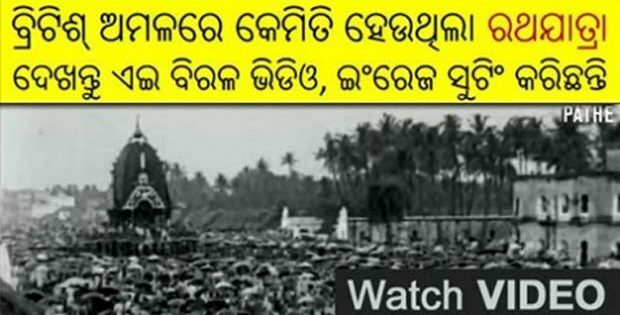 Watch White Skin Wali Odia music video here.